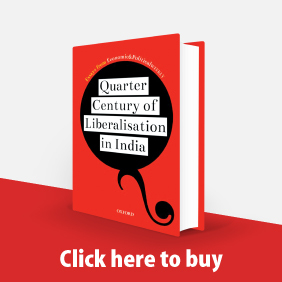 This paper uses two successive rounds of voter surveys in rural West Bengal in a household panel to find reasons for the recent decline in the Left Front's political popularity. It does not find evidence of any significant role of changes in voter age distribution, media exposure, private benefits received from development and welfare programmes administered by local governments, or the vote-generating effectiveness of such programmes. A more important role was played by voter dissatisfaction with local leaders on corruption and lack of involvement in the provision of education services, and with non-local leaders on attitudes towards women, the poor, and local communities. The web version of this article corrects errors that appeared in the print edition. There has been a renumbering of two tables and a new table that was not printed has been included. Please see Tables 3a and 3b (page 35). This paper reports results of a household survey in 12 Singur villages, six in which lands were acquired for the Tata car factory, and six neighbouring villages, with random sampling of households within each village. The results show that (a) the size of plots acquired were non-negligible; (b) the majority of those affected were marginal landowners engaged in cultivation; (c) the government's compensation offers were approximately equal to the reported market values of acquired plots on average, but the inability of the official land records to distinguish between plots of heterogeneous quality meant that a substantial fraction of farmers were under-compensated relative to market values; (d) those under-compensated were significantly more likely to refuse the compensation offers, as were those whose livelihoods were more dependent on agriculture; (e) incomes and durable consumption of affected owners and tenants grew slower between 2005 and 2010 compared with unaffected owners and tenants; (f) earnings of affected workers fell faster than unaffected workers. 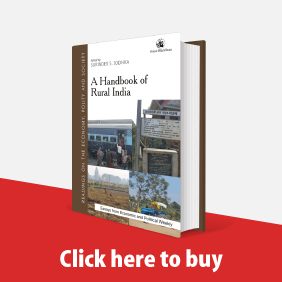 Therefore, land acquisition resulted in substantial economic hardship for large sections of the rural population, for many of whom compensation offered was inadequate. 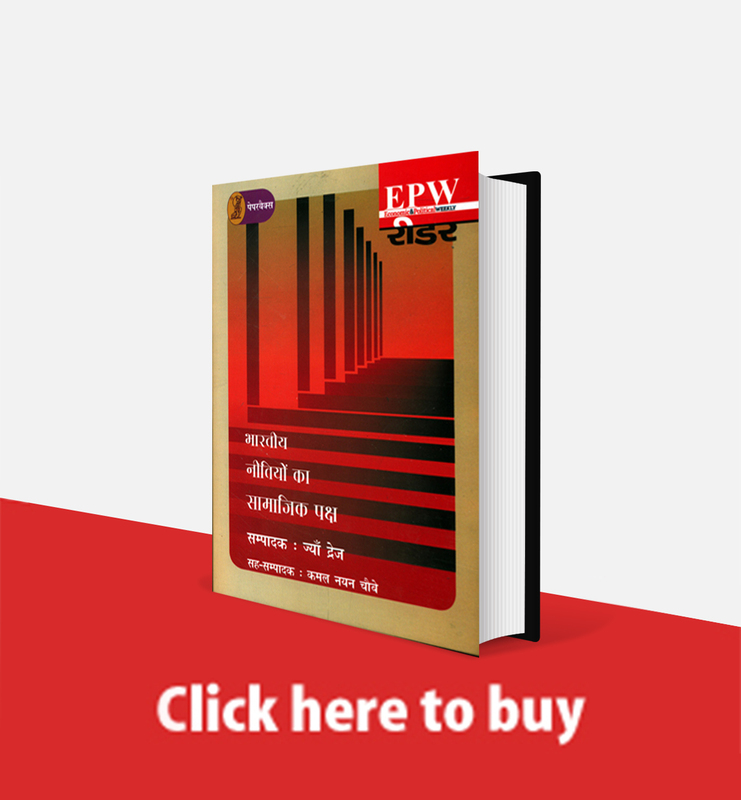 This paper examines factors underlying the unusual stability of political power in rural West Bengal, using data pertaining to the functioning of local democracy from a household survey conducted by the authors during 2003-05. 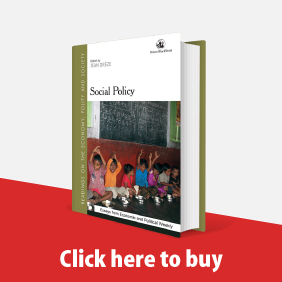 It examines patterns of political awareness, participation, distribution of benefits by gram panchayats, and voting across households of varying socio-economic characteristics. The main findings are that (i) political participation was high on average; (ii) within villages panchayat benefits flowed to poor and scheduled caste/scheduled tribe groups on par or better, compared with the rest of the population; (iii) distribution of benefits across villages was biased against those with more landless households; and (iv) the lasting political success of the Left owed partly to a clientelist relationship of the party with the voters, and partly to the gratitude of voters of low socio-economic status arising out of broad-based changes. 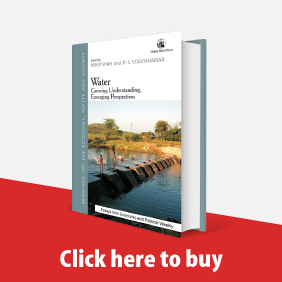 Based on the results of a two-year market survey, this paper studies the phenomenon of low prices received by potato farmers in West Bengal even as traders make huge profits. The paper argues that the differential profit earned by producers and traders, especially large traders, is due to the informational advantage enjoyed by the latter and suggests the formation of small sellers' cooperatives to ensure proper flow of information. Devaluation-led export growth takes place by reducing black-market premium. The initial optimism regarding the growth in exports during the early years of liberalisation gradually waned after some period of devaluation. Export growth, reported in Indian official trade statistics, came down to actual export growth, reflected in partner country's trade statistics. An explanation like this is derived for India's recent nose-diving export growth. The study is undertaken for the period 1951-94, using US imports statistics. It has been shown that the impact of devaluation in 1966 and 1991 was actually felt on officially reported exports to US and not much on US imports from India. ﻿Convergence in Regional Growth Rates Indian Research Agenda Sugata Marjit Sandip Mitra Restriction on resource movements plays an important role in justifying 'convergence' in regional income levels. The existing theories do not highlight its importance. After providing a critique of the Barro-Sala-I-Martin (1995) approach, the authors present a very preliminary study on the Indian states. It is observed that the states have been 'diverging' rather than converging in terms of their per capita income.